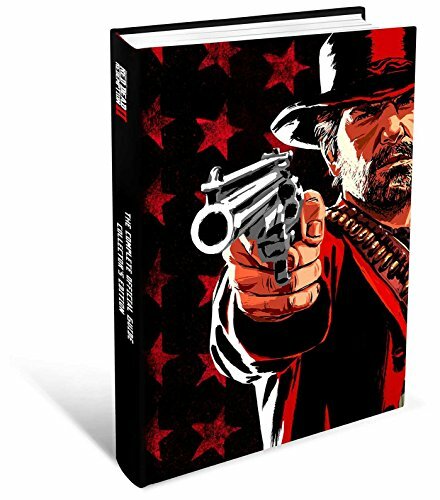 Red Dead Redemption 2 Complete Official Guide Collector's Edition Your essential companion to the furthest corners of the deepest and most detailed Rockstar world yet, the Red Dead Redemption 2 Complete Official Guide Collector's Edition is packed with information about every aspect of Rockstar Games’ epic tale of outlaw life in America's unforgiving heartland. 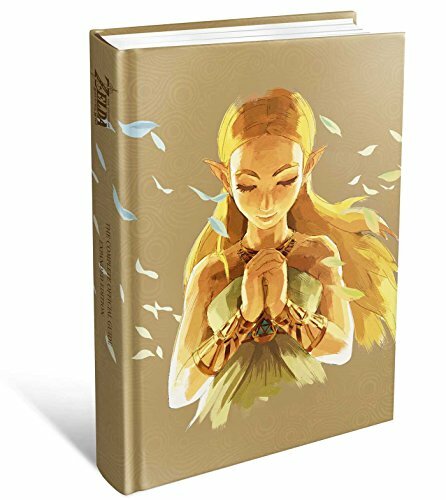 Published by Piggyback and available for pre-order now!The premium hardcover Collector’s Edition is printed on superior quality art paper, and also includes an exclusive character art gallery. 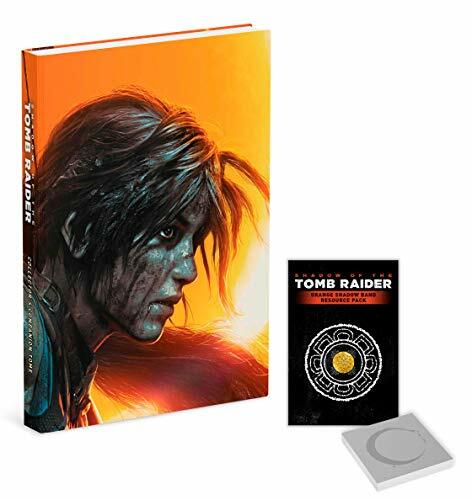 Packed with essential information about every mission, character and feature of this vast and detailed world, the Collector's Edition includes an at-a-glance walkthrough, dedicated maps chapter, comprehensive reference sections, and an all-encompassing index. 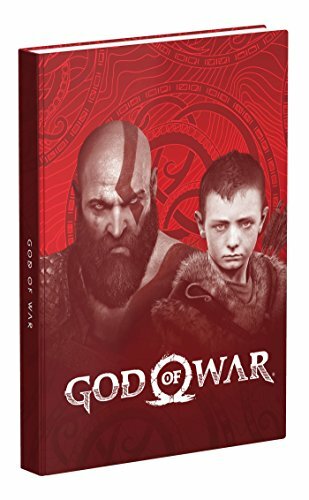 Exclusive PS4 Controller Skin: Only Available with this Collector's Edition Guide!Exclusive Foreword: Written by creative director Cory Barlog!Stunning Art Section: Features pieces from the upcoming official God of War art book from Dark Horse!Fan Art: Includes amazing art from dedicated fans!Compelling Interviews: Hear from the talented minds behind God of War!Premium Hardcover Book: The gorgeous, exclusive design is a must have for any fan, and features the signatures of the entire development team!Comprehensive Walkthrough: We lead you step by step from start to finish, through the brutal Norse wildlands of God of WarDetailed Maps: Our maps reveal key locations, crucial items, and hidden secrets—never lose your way!Expert Combat Tactics: We show you how to master vicious physical combat to vanquish every foe.Exhaustive Data on Upgrades & Enemies: Complete analysis of how to upgrade Kratos’ Leviathan Axe and Atreus’ bow & arrow along with details on how to battle the hordes of Norse creatures they encounterFree Mobile-Friendly eGuide: Includes a code to access the eGuide, a web access version of the complete guide, optimized for a second-screen experience. 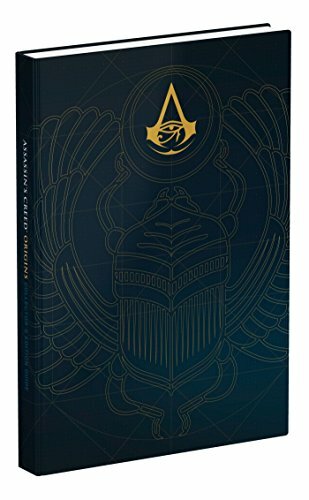 Assassin's Creed® Origins Map Poster: All of the points of interest, viewpoints, rare treasures, and other important locations called out on an easy to reference double-sided poster.Art and Concepts Gallery: Game visuals and concepts provide glimpses into the development team’s artful creation of an Assassin’s Creed® inspired vision of ancient Egypt.A Message For Fans: This Collector’s Edition guide features a foreword written by Jean Guesdon, the Creative Director of Assassin’s Creed® Origins.The Hunt: Follow the main story campaign of Bayek and overcome all of the obstacles that stand in his way.Origins Atlas: Detailed maps that identify points of interest, rare treasures, and other important locations throughout ancient Egypt.Side Quests: Overviews, information, and maps for every additional quest that Bayek can complete.Activities: Participate in gladiatorial arena combat, race with chariots at the hippodrome, solve ancient puzzles, and find hidden tombs!Much More! 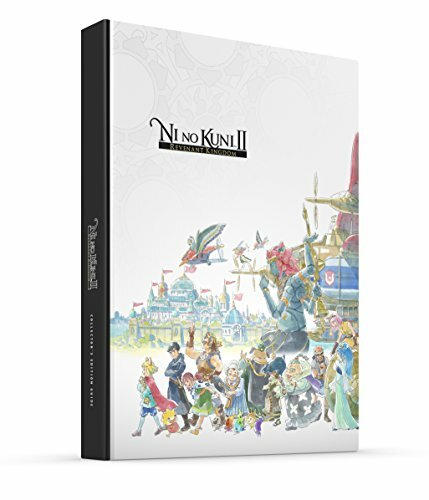 Crafting information, ability data, equipment lists, gear upgrades, and more!Free Mobile-Friendly eGuide: Includes a code to access the eGuide, a web-access version of the complete guide optimized for a second-screen experience. Exclusive Double Sided Poster!Embark on a Cap-tivating Journey! Grab this guide and pack your bags! Inside you'll find everything a discerning traveler needs to make the most of your adventures.Explore! Uncover every secret, solve every puzzle, and defeat every enemy that stands in Mario's way.Discover! Our detailed maps show you just where to find every Power Moon and Regional Coin.Capture! 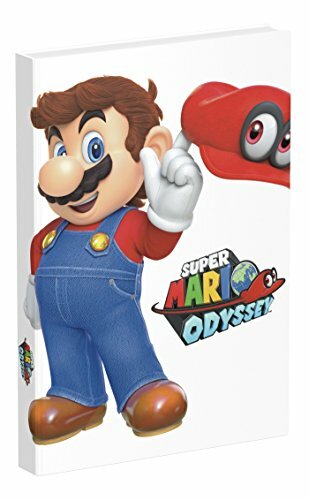 Learn how best to utilize Mario's new friend, Cappy, to take control of familiar faces and new adversaries.That's Not All! Grab amazing souvenirs, fill your closet with regional outfits, earn every Achievement, and More!Free Mobile-Friendly eGuide: Includes a code to access the eGuide, a web-access version of the complete guide, optimized for a second-screen experience. 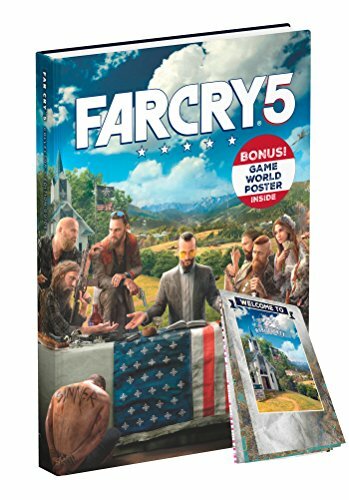 Hope County Needs You!Premium Hardcover Book: A must-have for any fan of Far Cry 5.World Map Poster: Every collectible, hunting ground, fishing spot, and point of interest in the game marked and cataloged for quick and easy reference!Bonus Art and Interviews Section: A showcase of art and concepts highlighted with interviews from the development team.Complete Walkthrough: Full coverage of all of the missions in the game!Detailed Location Maps: Illustrated with strategic infiltration points, important items, and more!Free Mobile-Friendly eGuide: Includes a code to access the eGuide, a web-access version of the complete guide optimized for a second-screen experience. 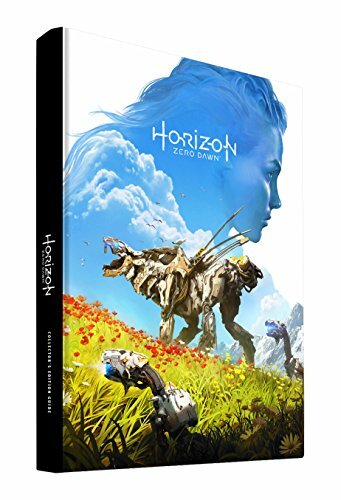 Compare prices on Strategy Guide at Shopsimal.com – use promo codes and coupons for best offers and deals. We work hard to get you amazing deals and collect all avail hot offers online and represent it in one place for the customers. Now our visitors can leverage benefits of big brands and heavy discounts available for that day and for famous brands.